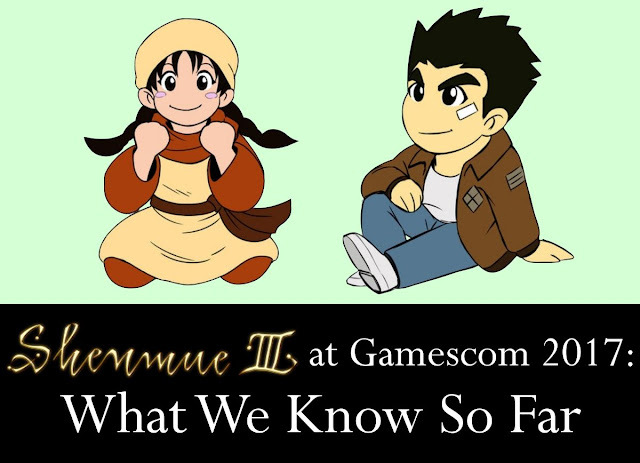 At the end of last month, we received the happy news through a Kickstarter Update that Shenmue III would be making a presence at the Gamescom 2017 games event in Cologne, Germany. Since then, there have been two further short updates related to Gamescom (in the form of Kickstarter Updates #70 and #71, the latter being issued yesterday) about what to expect. Let's consolidate the information we have received so far. Gamescom 2017 will be held at the Koelnmesse convention center in Cologne. There are two designated areas for the event: the business area (Halls 2-4), to which access is restricted to trade visitors & the media, and the entertainment area (Halls 5-10), for the general public. Tuesday August 22nd: this day is reserved for trade visitors & the media. Wednesday August 23rd - Saturday 26th: on these days the entertainment area will be open to general-admittance visitors from the early morning (8:00 am on Wed/Thu, and 9:00 am on Fri/Sat) until 8:00 pm. The restricted-access business area will remain in use on Wednesday and Thursday. Below is a summary of the key pieces of information from the recent Kickstarter updates about Shenmue III at Gamescom. YS Net will be attending Gamescom 2017. They plan to "show our newest movie clips, share the latest updates and even make some new announcements". 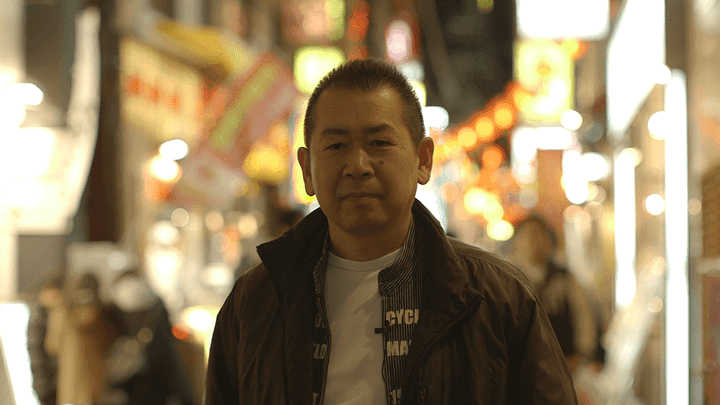 Yu Suzuki will be there to "give the latest news about Shenmue III's development". The Shenmue III presentation will be held in the business area, to which access is limited to trade visitors & the media, but they are also looking to arrange "something with the fans" in the open-access entertainment area. (Details per the next update). A "meet & greet" with Yu Suzuki has been arranged in the entertainment area for fans. This will be small-scale, so promotional videos or playable demos will not be present. The date/time is to be communicated in a future update. The new Shenmue III information will be distributed simultaneously in the form of a Kickstarter Update as well as an update on the YS Net official webpage. So, there we have it. It is reassuring to hear that communication of any new information will be made available as it happens. I also think it is extremely generous of Yu Suzuki to make special arrangements to meet with fans attending the event. I think the updates leave little room for misinterpretation when taken all together, but there are a couple of small points that may be of interest regarding the English translations of the original Japanese text. "show our our newest movie clips": in fact, the Japanese text does not definitively state whether this is one or several clips. However my assumption is that, given that it is an official translation, this point would have been confirmed with the developers. "We will not be doing a large event like showcasing promotional videos or placing playable demos in this venue": in case there is any confusion, the word "venue" in this context refers to the entertainment area for the meet & greet - the Japanese version of the update actually uses the word "area". It is not talking about the main Shenmue III presentation itself which will take place in the business area. 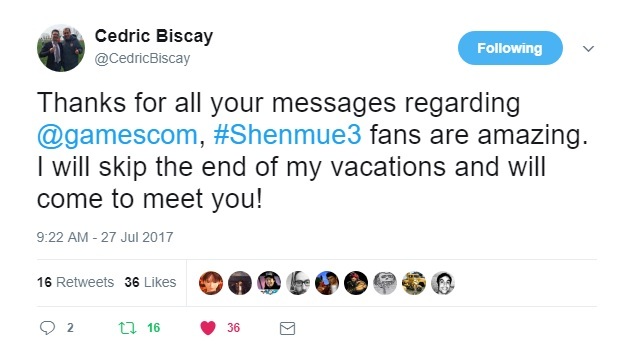 Shenmue 3 co-producer Cédric Biscay of Shibuya Productions has also expressed on Twitter his thanks for the messages of support from fans about Shenmue III at Gamescom, and will be cutting short his vacation to meet with those attending the event! For people who will be attending the event, a non-official piece of news is that member "yuc02"on the Shenmue Dojo is creating a banner with a motivational message, for presenting to Yu Suzuki & team at Gamescom on behalf of the Shenmue fan community. Pens will be provided for fans to add their signatures onto the banner before it is handed over. Banner image design, courtesy of yuc02. For information on arrangements for signing the banner, check out the thread on the Shenmue Dojo forums, or contact yuc02 directly via email / private message through the forum interface. There are only approximately four weeks to go now, and I am super-excited about what we will see and learn about the game from the presentation. The main remaining piece of information we - and especially event attendees - are eager to learn is the exact timing for the Shenmue III presentation and the meet-and-greet. Eyes peeled for the next YS Net update to come through. Thanks as always switch! You are always helping shenmue with your nice work! Thank you, Switch and Yuc02. That's good to hear! I'm looking forward to some exciting updates.